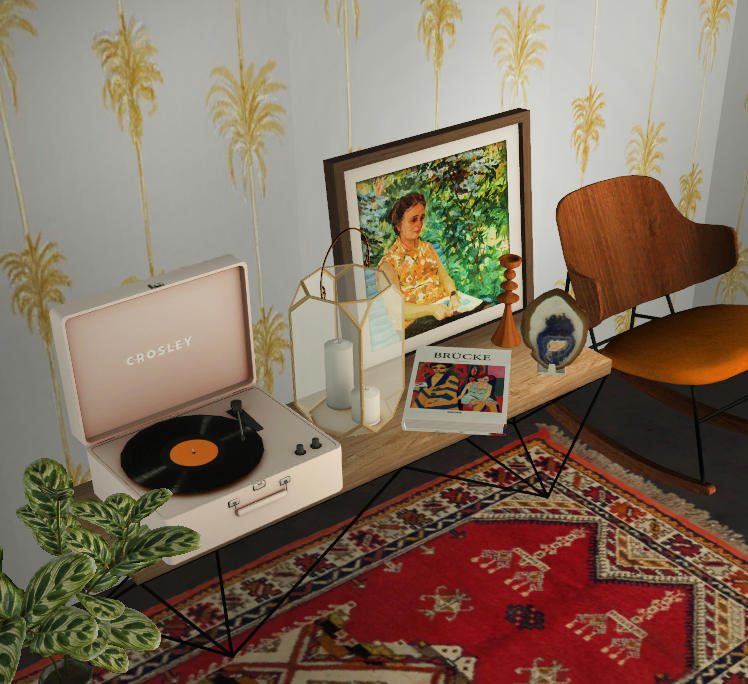 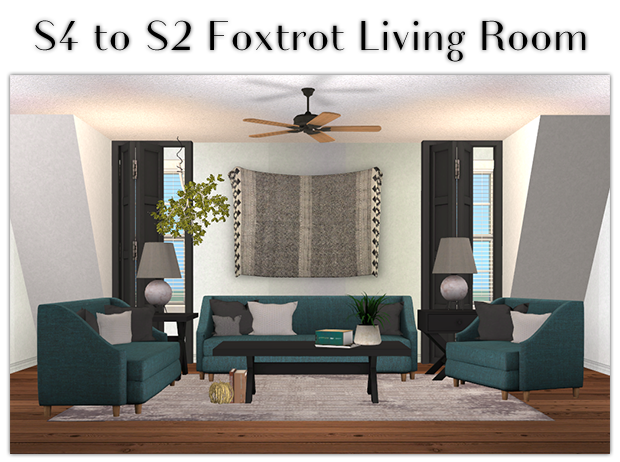 Description: Foxtrot living room converted from The Sims 4. 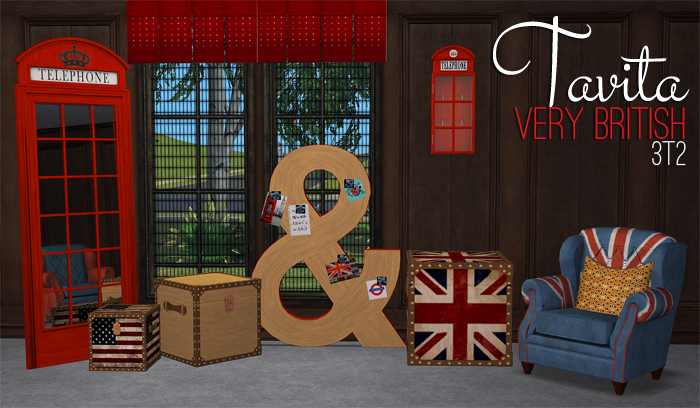 Description: Very British living room set. 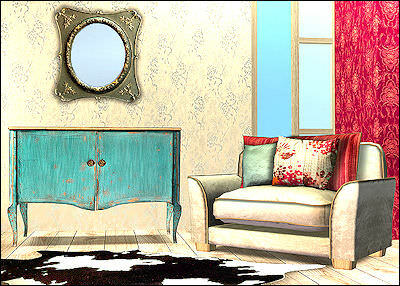 Description: A stylish living room set. 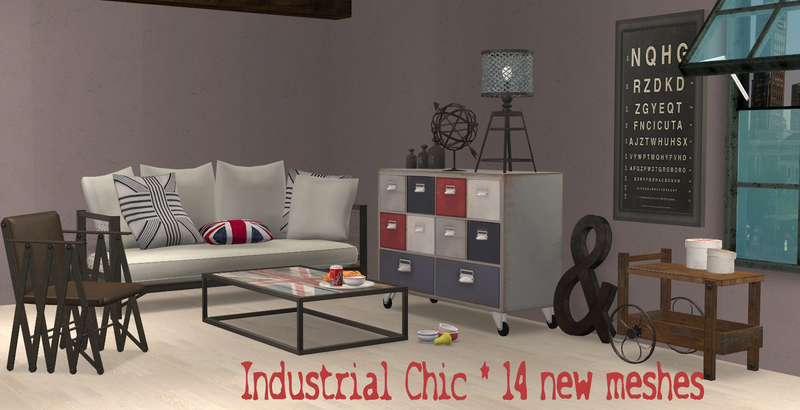 Description: Industrial chic living room. 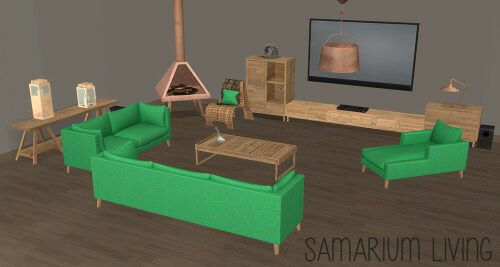 Description: Recolors of BeautifulNerdKitty’s conversion of Wondymoon’s Samarium Living and PaisleyAvenue’s conversions of the loveseat and sofa. 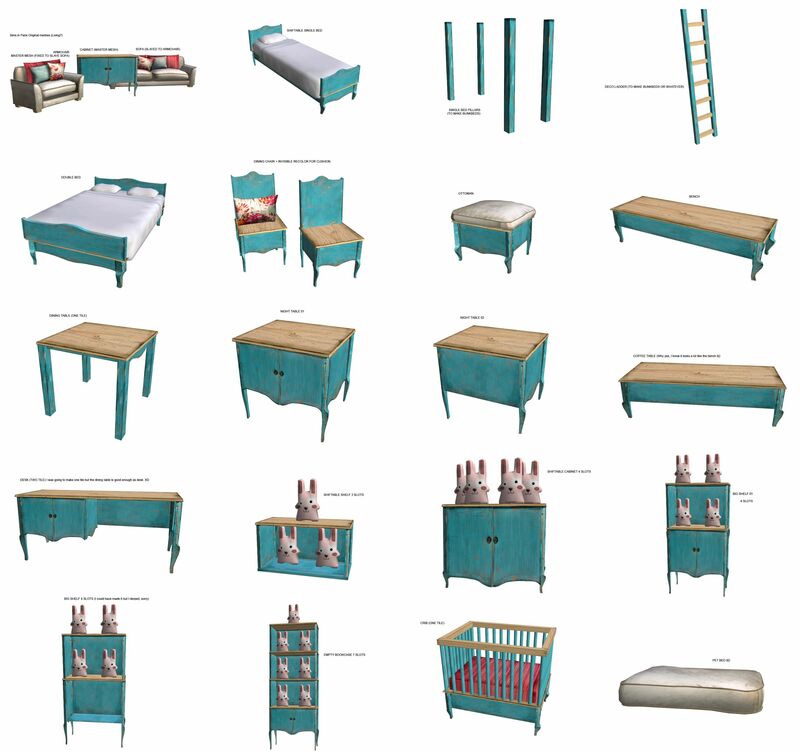 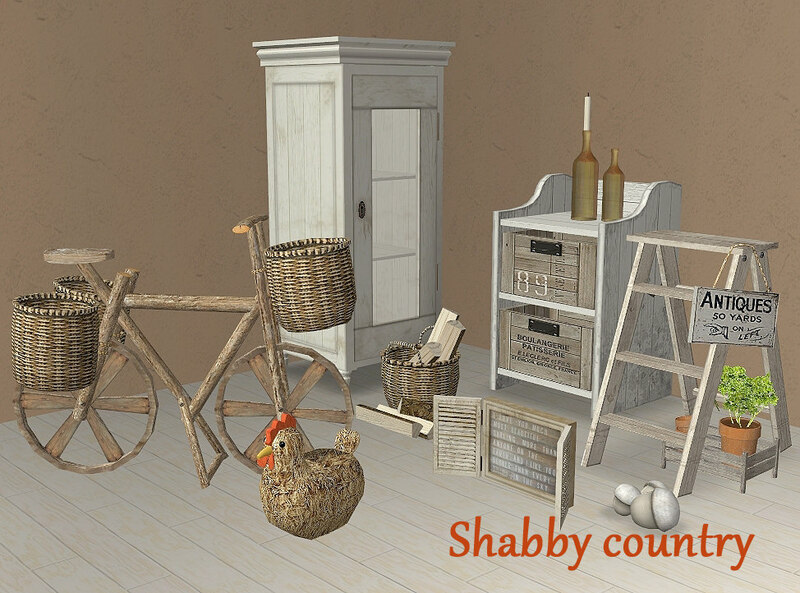 Description: Shabby country living set. 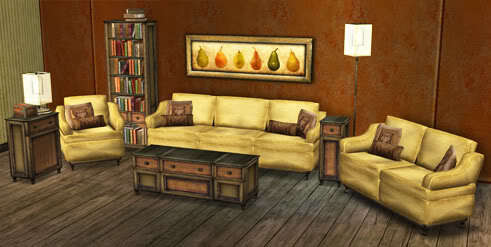 Description: SimsInParis Livingroom 7 add-ons. 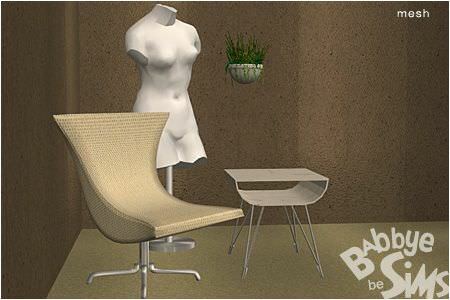 Description: Chair, table and sculpture set.